Critically acclaimed director, Christopher Nolan is known for his thought-provoking films that make you think immediately after it has ended. His films are often designed with a sense of realism and moral ambiguity. It has earned him the mark as one of the most successful directors in the last decade. Memento, The Dark Knight Trilogy, The Prestige, Inception, and Interstellar are some of his most recognized films. They have received numerous accolades. Christopher Nolan offers the audience more than just a movie to watch. He offers an experience, an adventure of a lifetime. His movies make you think about every scene that transpires and every character's spoken word. You feel immersed in the story, captivated by every scene, afraid to even blink. By the end of the film, you feel a sense of wonder and awe. You feel an overwhelming need to watch it again. This is what Christopher Nolan does for the audience. This is what he does for me. He gives us entertainment beyond our expectations. 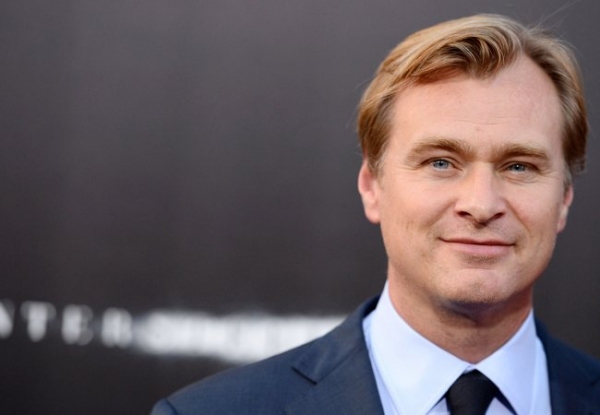 To Christopher Nolan, the acclaimed director, thank you. I sincerely appreciate what you are able to achieve in cinema. I appreciate movies much more because of what you do. You make film more than film. You make it art.